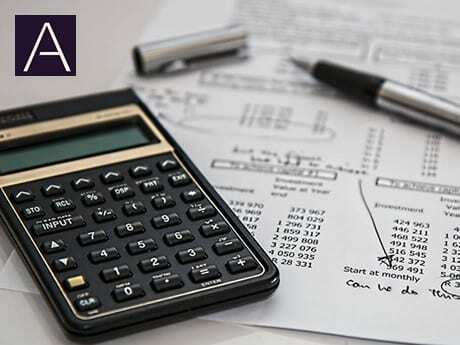 Currently individuals can generally obtain tax relief at their marginal tax rate on up to £40,000 each tax year. Thus, for a higher rate taxpayer, a £10,000 gross pension investment costs only £6,000 after tax relief. Consider increasing your pension savings just in case?